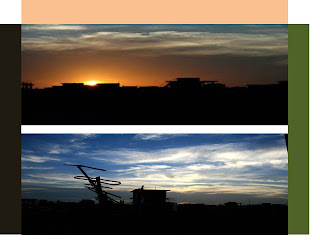 The sunset and sunrise of Dhaka city is amazing to look. It is very busy city but it has lot of natural beauties which represent this city in front of the world. 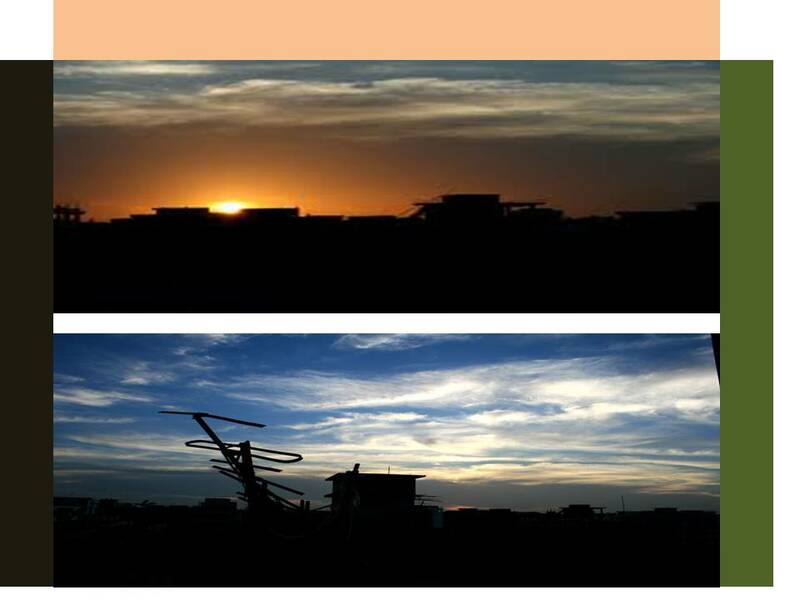 When the city is sleeping the sunset looking very beautiful.